The Queensland state government’s lockout laws have again come under fire, with the tough restrictions on the service of alcohol set to cause some serious issues at midnight Christmas mass. The decision, made by both the Queensland Police Service and the State Government, has drawn controversy for its ‘nanny-state’ approach to the religious celebrations that surround Christmas. 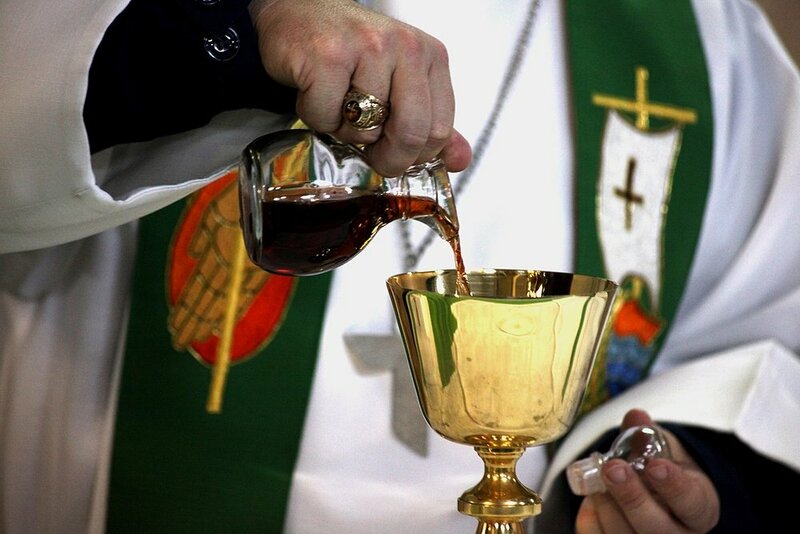 When contacted for comment, the Pope has indicated that whilst he is disappointed churchgoers won’t be able to sip from the cup of Christ whilst celebrating his birth, at least they’ll be able to eat his body. After making the above comment, Queensland Police burst in to arrest the ‘cannibal’ Pope Francis for the ‘relentless eating of bodies.’ At press time, he is still trying to inform the officers of the basic tenets of the Catholic faith. Intriguingly, we imagine there will be lots more to come.